Mobile applications have become such an integral aspect of the modern life that even the thought of fathoming a second minus them can make anyone a bundle of nerves! Being a millennial mobile user, you must have a fair share of knowledge on different apps, what they do, the way to install them, etc., but what you might lack could be an idea of the database. It may not be entirely wrong to compare an app’s database to Hippocampus, which is the storehouse of memories in a human brain. As defined by Wikipedia, a database serves as an organized collection of data of a mobile application. 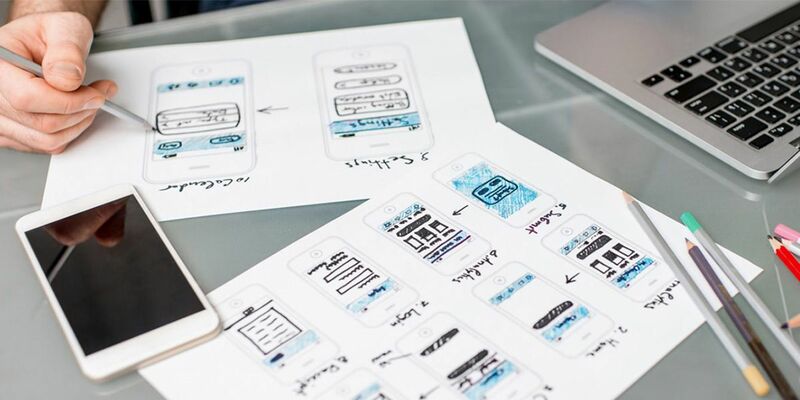 While developing a mobile app, it’s important that you make a wise decision when choosing its database. But, before you proceed further, make sure to gather a thorough understanding of a database. Here you go. What would you do if you are enticed by an app that claims convincingly tall? You will register yourself for using that app. Once the registration is done, whenever you will want to use that application again in the future, you just have to log in with your user-name and password. The app will automatically recall all the data given by you during the process of registration. Have you ever wondered how a mobile app can identify you or even remember all your data as quickly as a whip? Well, it’s the database that deserves all the hoots and whistles! The database is responsible for storing all the data or information of a user when he/she registers for an application. What are the Types of Databases? 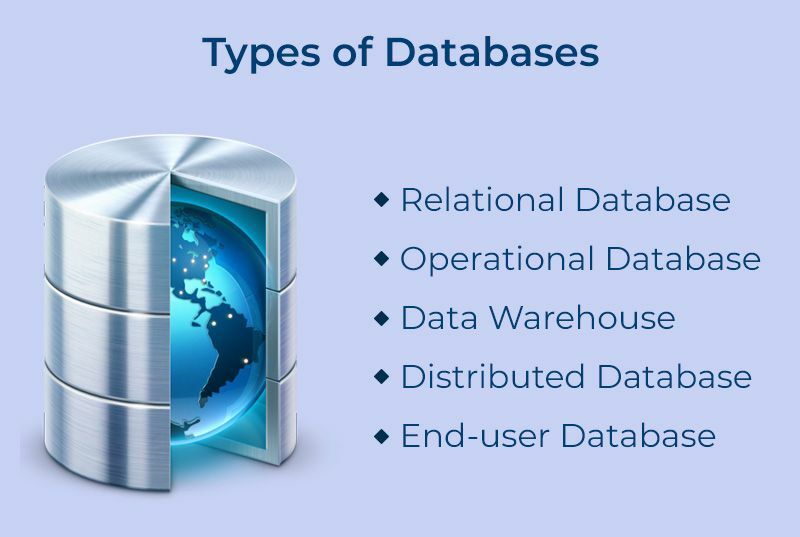 There are mainly five types of databases. The relational database is the most common and widely used database out of all. A relational database stores different data in the form of a data table. Operational database, which has garnered huge popularity from different organizations, generally includes customer database, inventory database, and personal database. There are many organizations that need to keep all their important data for a long span of time. This is where the importance of the data warehouse comes into play. As its name suggests, the distributed databases are meant for those organizations that have different workplace venues and need to have different databases for each location. To meet the needs of the end-users of an organization, the end-user database is used. Choosing the right database for an app could be a tricky deal, especially if someone lacks the right strategies to seal the deal. One should abide by these tried and tested strategies if he/she wants to select the right database for his/her app. It’s the structure of data that ultimately determines how one should store or even retrieve it. A database actually deals with data or information in different formats. The importance of selecting the right data structure becomes paramount, when it comes to collecting or retrieving the data. Your application will consume a lot of time and ask for more developmental efforts to fix any data-related issues, if you are not choosing the right data structure to persist your information or data. It is essential to access, store and transmit data in a very safe manner, when you are using synchronized as well as decentralized storage. You must address a few other things like authentication, data in motion, data at rest, reading/writing access as well. Ensure that the authentication is flexible and letting the use of public, custom and standard authentication providers. It’s equally important for anonymous access for different mobile apps. For different data at rest on both the client and server, you should support file system encryption as well as data-level encryption. For the data in motion, a seamless interaction should happen over a secured channel such as TLS or SSL. For write access or data read, a database must deliver adequate control over the data that are accessible and modifiable for the users. A flexible data model is required to decide if one can articulate the model requisites for his/her apps in an apt way. Moreover, it can determine if one can evolve his model as his requirements undergoes any changes. 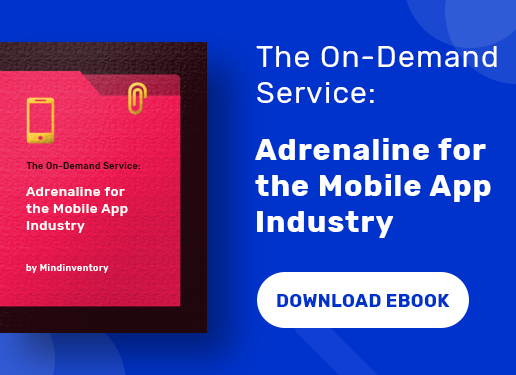 The flexibility of a data model is extremely important in the case of a mobile phone mainly because most of the apps tend to evolve at a fast pace. The relational databases are still deemed as a wise choice when a mobile app needs data consistency or the data it owns are rational. However, NoSQL database can provide greater flexibility if such requirements are relaxed. For different mobile platforms or even any other platform that can work on the decentralized data writes, the same information or data could be modified on different devices, but by creating a conflict. The system is required to support a mechanism to resolve all those conflicts. It is important that the mechanism of conflict resolution should be flexible. Also, it must enable resolution automatically, be it in the cloud, on a device, by a human or even an external system. 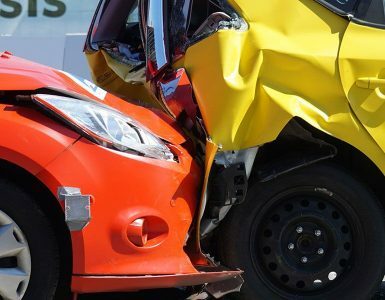 It’s a fact that conflict handling should be different for every system. Apart from being capable of resolving conflicts, it’s crucial to own the ability to keep a tab on how the system syncs. In the case of the replication strategies, one needs adequate support for polling a continuous push. For a conditional replication, one might require replicating data just under a few conditions like when a device is running on Wi-Fi or it has enough battery backup. For replication filtering, one must be able to replicate some information or data but not several other data. This refers to the speed, which is required for reading the data from a database or writing them to the database. There are a few databases that are meticulously crafted to optimize the “read-heavy apps”. 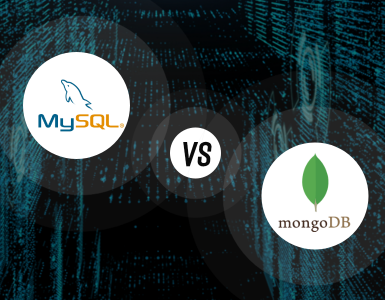 On the other hand, there are a few databases, which are meant to support different “write-heavy solutions.” Choosing a database, which can deal with the input or output of his/her app can go a very long way to build a scalable architecture. One should be able to configure the system for enabling some certain aspects to operate offline. One of the most common topologies is star. In case of the star topology, almost every device is connected to the central hub with the help of a ‘point-to-point’ connection. Owing to such connection, a device acquires the ability to even operate offline. Some other topologies including, mesh or trees may also enable different aspects of the system to function or operate offline. One may also demand the cloudless topologies to enable different devices to interact directly peer to peer or sync information among them. 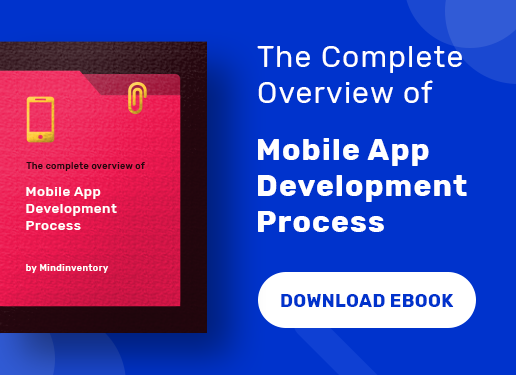 It’s certainly not an easy deal to choose the right database for a mobile application. But, by following some of these aforementioned strategies, you will be able to choose the right database for your application. He is a high performing Project Manager at Mindinventory. Parth has experience in delivering complex projects and working with the cross-functional team in both Agile and Waterfall project delivery. He is having hands-on experience with multiple technologies like iOS, Microsoft .Net, and Adobe Flex. In spare time he loves to inspect advanced tools and delve into emerging technologies.